Allergen and gluten free. It’s not a surprise that kids resist the recommended daily vitamins and minerals they need to keep their growing bodies strong and healthy. Great News! Yummi Bears are the perfect solution, because kids love the tasty fun and moms and dads appreciate the wholesome nutrition. 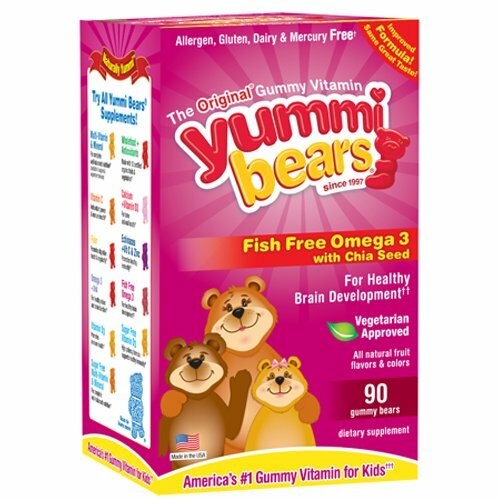 Yummi Bears 3-6-9 contains the highest quality omega, from cranberry oil, a vegetarian source without the “fishy” taste. 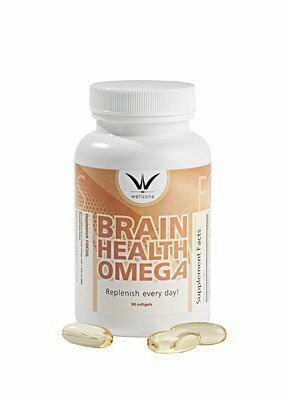 This unique blend of ingredients also supports healthy brain function, a strong immune system and visual development. Your friends at Hero are committed to delivering the highest quality, all-natural vitamins and minerals that help your kids get the nutrition they need every day. 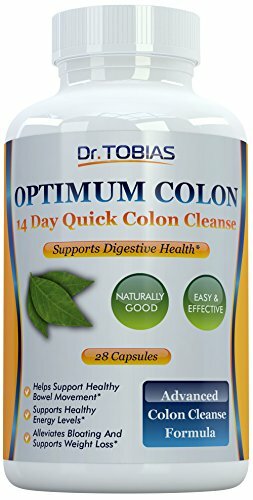 Optimum Colon: 14 Days Quick Colon Cleanse to Support Detox, Weight Loss & Increased Energy Levels. Purification With Herbal, Natural Ingredients. Plus Probiotics. 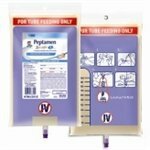 Best Colon Care with 28 Pills. Great To Support Colon Health.